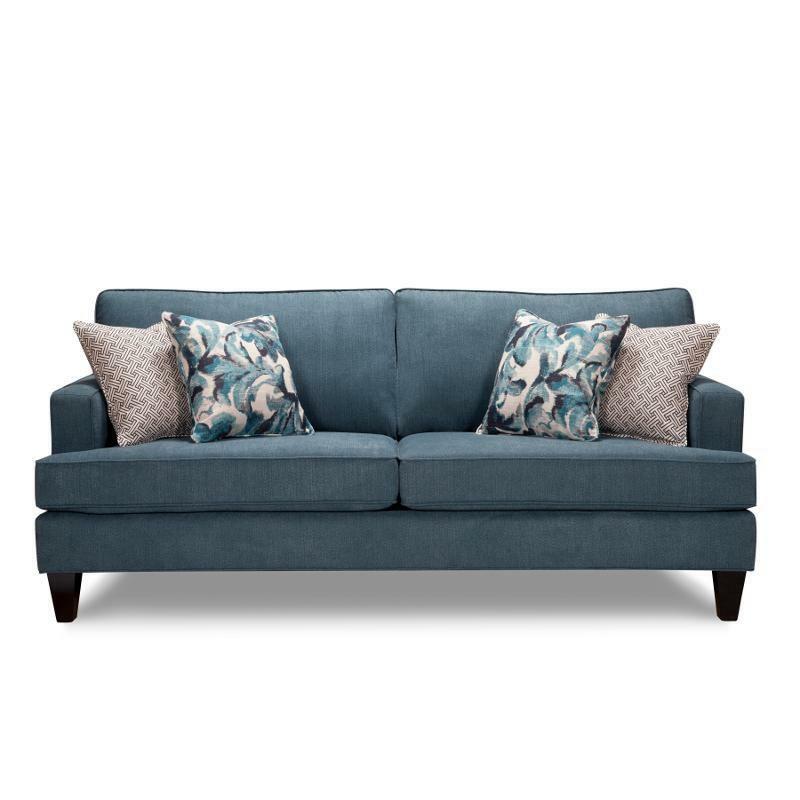 Combine style and comfort in your living room area with this beautiful sofa from Superstyle Furniture. 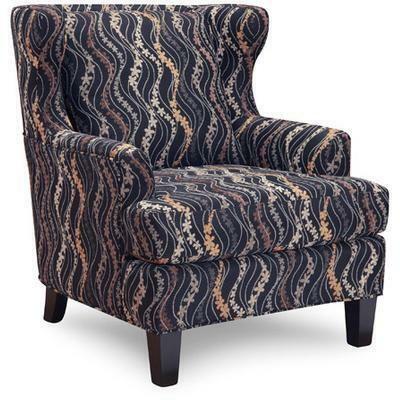 It features four accent cushions and a teal blue finish. 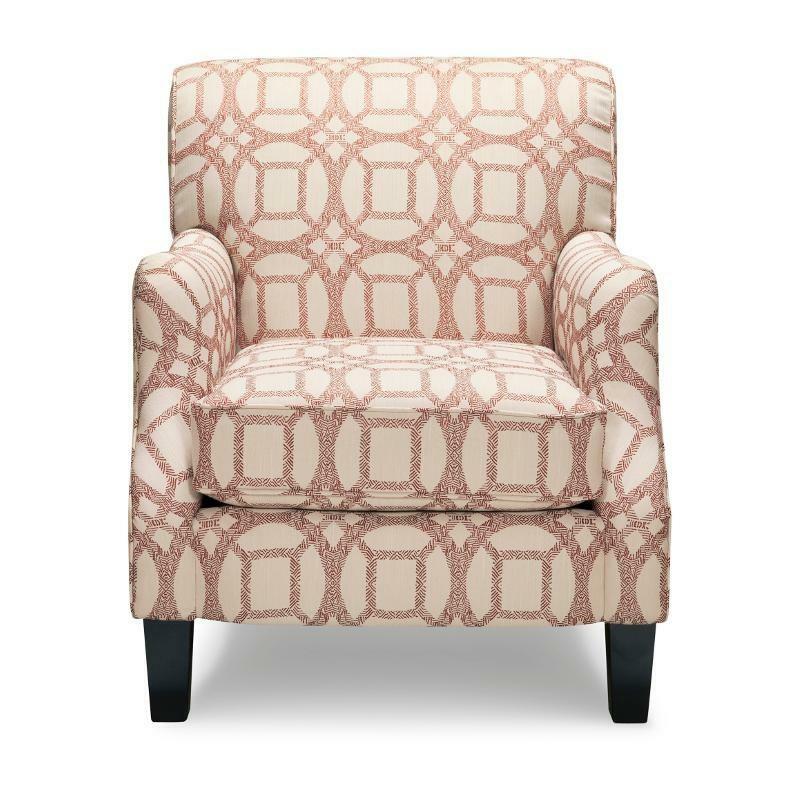 Functional and stylish, this sofa is sure to please. 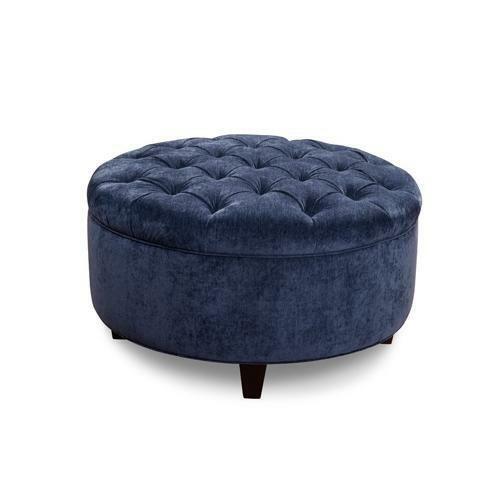 This cocktail ottoman from SuperStyle Furniture features a tufted seat and comes in a blue fabric. It includes a structurally reinforced seat and a sinuous spring system.